NASA will receive $18 billion in the federal government’s 2015 budget passed by the U.S. Senate on Saturday, winning nearly all the funds the agency says it needs this year to develop commercial space capsules to fly astronauts to the International Space Station by the end of 2017. President Barack Obama was expected to sign the spending bill into law after its passage by the House of Representatives on Thursday and by the Senate on Saturday night. The $805 million listed in the budget for NASA’s commercial crew program is the biggest annual investment the space taxi initiative has received since the Obama administration set NASA on a strategy to foster a commercial human spaceflight industry in 2010. NASA’s topline budget for fiscal year 2015 is $18.01 billion — $549 million more than the White House requested for the space agency this year and about $350 million above NASA’s actual budget passed by Congress for 2014. 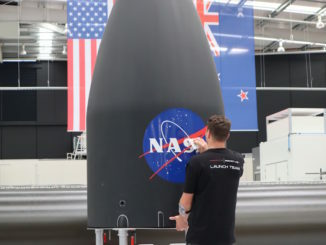 Big winners include NASA’s Orion crew capsule and Space Launch System heavy-lift rocket. Orion’s budget for 2015 is fixed at approximately $1.2 billion, about $150 million over the agency’s proposed budget. 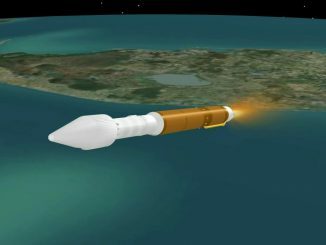 The Space Launch System, which will loft the Orion capsule on piloted missions into deep space, gets $1.7 billion in 2015, an uptick of $320 million from the White House request. NASA’s planetary science division also got more money than expected, including $100 million to advance work on a robotic probe to study Jupiter’s moon Europa. The budget appropriates $70 million to support “core operations” of the joint U.S.-German airborne SOFIA observatory, an infrared telescope system mounted on a modified Boeing 747 jumbo jet. The Obama administration proposed grounding the SOFIA telescope when it released its 2015 budget request in March. The White House asked for $848 million for NASA’s commercial crew program, but lawmakers settled on $805 million for the effort in fiscal year 2015, which ends Sept. 30. 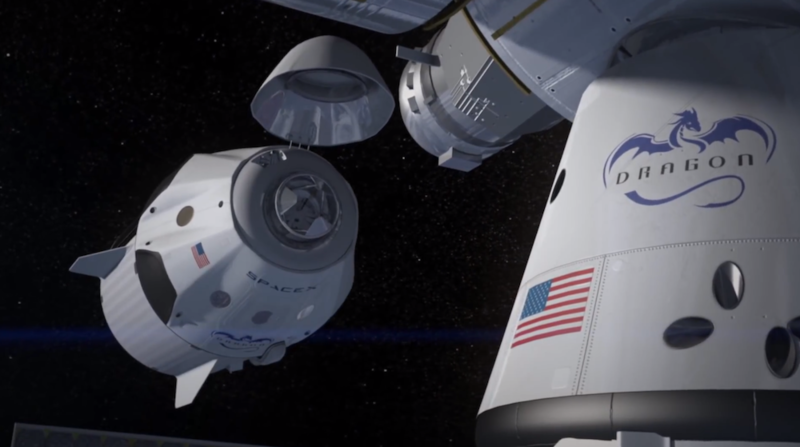 NASA has contracts with Boeing Co. and SpaceX to design and test new privately-owned spacecraft to ferry U.S. astronauts between Earth and the International Space Station. When the commercial space capsules become operational — an achievement NASA expects by the end of 2017 — it will end U.S. reliance on Russian Soyuz spacecraft for crew transportation. Congress has never granted NASA the budget it sought for the commercial crew program, but the 2015 funding package comes closer to the agency’s request than in any previous year. NASA Administrator Charlie Bolden told a House subcommittee on space in March that the repeated funding shortfalls over the last several years triggered a two-year delay in the start of commercial launches with astronauts. 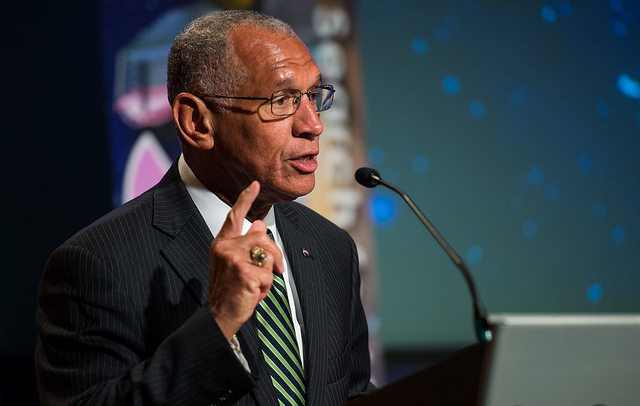 “At the time, we were targeting 2015 for the availability of commercial crew,” Bolden said. “We would now find ourselves months away from launching Americans from American soil, and I wouldn’t have to worry about paying the Russians another $450 million,” he said, referring to the approximate value of a contract finalized earlier this year to assure U.S. astronauts can ride Russian Soyuz capsules to and from the space station in 2017. The commercial crew program received $696 million in fiscal year 2014, compared to $821 million requested by the Obama administration. 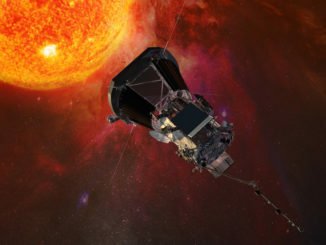 The disparities in previous years were larger, and NASA officials blamed 2012’s budget for a delay in the program’s first operational flight from 2016 to 2017. Without the commercial crew program’s $848 million budget request, Bolden said “milestones will be missed” and agency’s industrial partners could take longer to comply with NASA’s stringent human-rating standards for crew-carrying spacecraft. NASA officials have not commented on precise impact of the finalized 2015 budget on the commercial crew program.